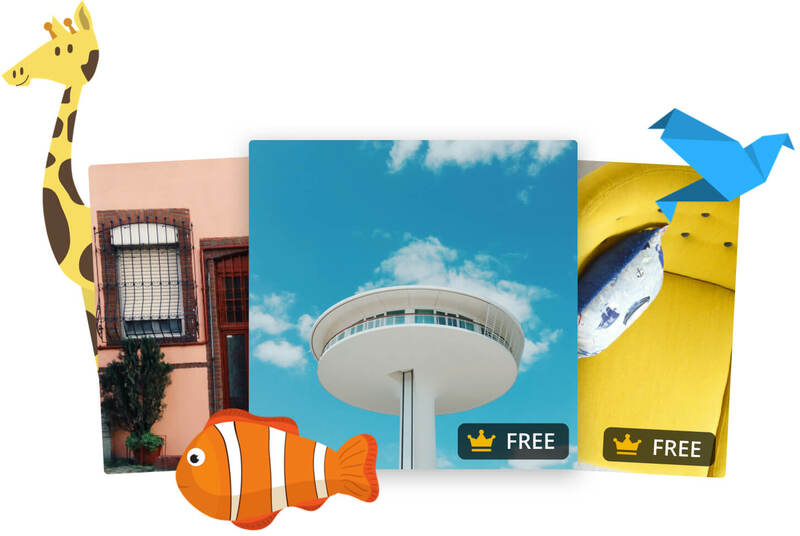 Unlimited access to 300,000 free photos and illustrations. Finding the right image can be half the battle! 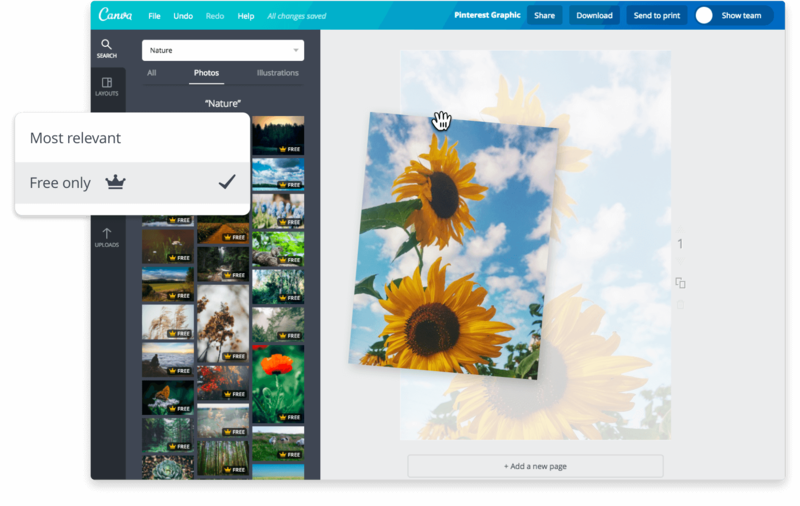 Explore our collection of images exclusive for Canva for Work users and find the perfect image to take your design to the next level. We aim to make things easier. No need to scour the net to find a free image. Just type a keyword and choose the “Free Only” filter in the search dropdown. Explore thousands of free images curated in different categories, from food, travel, business, fashion and more, available in the elements tab.